Since 2010, 95% of Scholars who completed the Hamilton Empowerment Program have graduated from college within six years, and 80% within four years. 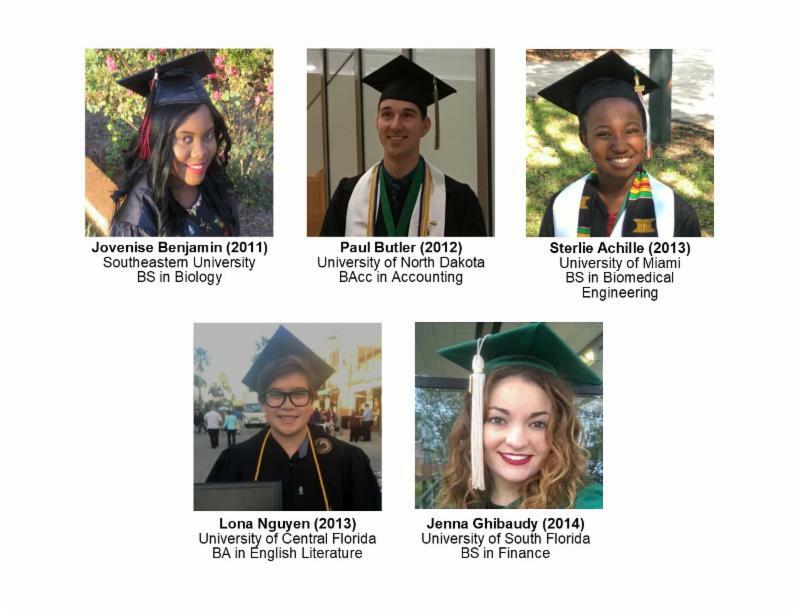 For comparison, the National Center for Education Statistics (NCES) recently reported that only 41% of academically strong students from low socioeconomic (SES) backgrounds graduated from college, compared to 74% of similarly scoring student from high-SES backgrounds. Thanks to your generous support , these Scholars grew personally and professionally throughout their experience in the program. From participating in transformational Leader Weeks and creating a Personal Development Plan, to engaging with our annual curriculum, personal check-in calls, and AHS’ Internship Program, they honed their skills and passions. These insights will guide them in their next transition from college to career. Because of you, they now step into the world ready to take on whatever comes next, and for that, we are all grateful. Please join us in congratulating these leaders of character on this major life accomplishment!